Chelsea legend Frank Lampard has admitted that he is unsure whether Eden Hazard will remain with the Blues beyond the ongoing campaign. The Belgium international has been heavily linked with a move to Real Madrid since the return of Zinedine Zidane at the helm and they have been reports indicating that a transfer could be finalised regardless of the Blues ongoing transfer ban. Speaking to Sport360, Lampard hailed the qualities of his former teammate and suggested that any team in the world would prefer to utilise the services of the Belgian. He added that he has no idea regarding the player’s position, although any decision should be best for the club and the player himself. Derby County manager Frank Lampard has said that the team can forget about promotion to the Premier League, if they replicate the first-half performance against Brighton & Hove Albion in the FA Cup fifth round. The Rams were hugely disappointing during the first half of the Cup tie where they went two goals down but the game still produced a tense finish with Ashley Cole scoring a late goal which eventually proved nothing more than a consolation. Speaking after the game, Lampard bemoaned the team’s first-half display against Brighton, where they were found out defensively on numerous occasions without any response on the opposite end. However, the former Chelsea star was pleased with the comeback during the second period and suggested that the team must go with that kind of mindset to end their Premier League drought. Speaking to reporters, Lampard was pleased with the character of the Nigeria international, who has previously won four Scottish Premiership titles with Celtic. He added that the versatile defender is not entirely up to shape and he may take some time to make an appearance irrespective of signing for the Championship side. "I have found him very nice, very good, very friendly, so as a character I think he would be great for us anyway. I watched a lot of him, I know his strengths. He is a tall defender, very committed, wants to play on the ball, and quick. It is just about making sure about his level of fitness and that both sides are happy it is going to work. Now we are talking about Efe Ambrose, who hasn't been playing, so that will be a challenge but if it feels a challenge worth taking to improve the squad, I have no fears about doing it," he said. Derby County manager Frank Lampard has praised the mentality of his players after the team came from 2-0 down against Southampton to progress to the fourth round of the FA Cup. The Rams had found themselves trailing by two goals in the 70th minute of the replay but they managed to level the scores with Harry Wilson and Martyn Waghorn before eventually winning the penalty shootout. Derby County manager Frank Lampard has praised the response from his players after they came from behind against Norwich City to secure a 4-3 triumph in the end. The Rams had found themselves with a 3-2 deficit in the 81st minute of the clash and they thereafter had a lengthy 20-minute wait with one of the floodlights failing to operate. On their return to the field, the Rams stepped up their game and they managed to eventually seal a dramatic triumph with Florian Jozefzoon and Jack Marriott finding the scoresheet. Speaking after the game, Lampard joked that he had wanted the game to be called off during the floodlight mishap but he is now elated with the final outcome. Derby County manager Frank Lampard has confirmed that he could re-enter the market for new recruits when the transfer window reopens. The former Chelsea star was very active during the summer where he recruited a number of forward-minded players and the move has certainly paid dividends with the Rams making a quick start to the campaign. Derby County manager Frank Lampard has said that the defeat to Aston Villa was a ‘wake up’ call for the team. The Rams had come into the game on the back of a six-match unbeaten run in the Championship but they were simply outclassed by Aston Villa, who picked up a comfortable 3-0 win at the Pride Park Stadium. Speaking after the match, Lampard appeared to suggest that the Villains had come with the better ambition in the game and his side cannot take any team for granted with the immense competition in the Championship, he said: “That if you come up against a team who can run further than you and have a desire maybe to run a little bit further on the day, for whatever reason, then you are going to struggle. Frank Lampard has made a fantastic start to his Derby County career and, so far, based on what we have seen from his team, they look more than capable of making a big push for promotion. Derby have been hovering around the promotion places for a number of seasons but never had the last push in them to get over the line. Lampard appears to have installed belief in this team, and that may be the last little push they need to get over the line. 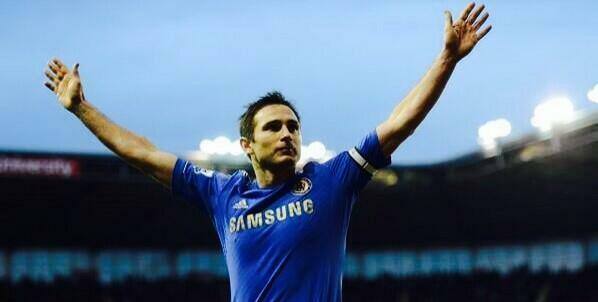 One thing Frank Lampard has done very well so far during his short time as manager is to get people onside. The club have shown what Lampard is doing behind the scenes, and everything has been positive. Of course, he will face tough moments at some point this season, but the positivity and the belief around the squad has been fantastic to see, and Lampard is the man behind all that. 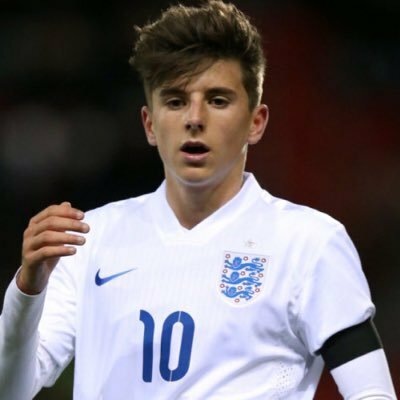 Derby County midfielder Mason Mount has emerged as the next potential big thing for the England national team after coming up with stellar performances in the Championship. The 19-year-old has been called up for the England side, which will take on Croatia and Spain in the UEFA Nations League. The midfielder has come up with a string of excellent performances of late. He is on loan at Derby County after making the switch from Chelsea. He is regarded in high esteem by England manager Gareth Southgate. Last season, the midfielder spent time on loan at Vitesse Arnhem. His introduction to English football has witnessed a strong surge of goals even from midfield. 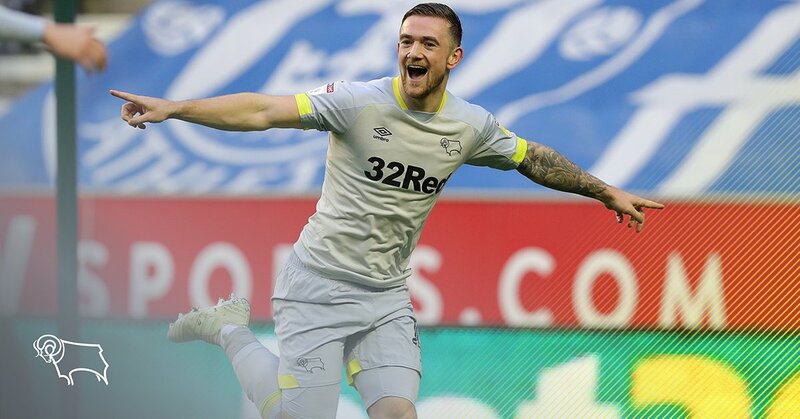 The 19-year-old is already up to five goals for Derby this season and this has already earned him comparisons with Lampard, who was a great goalscoring midfielder during his playing days. 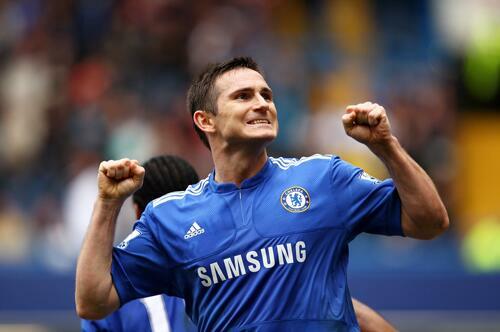 Lampard now, believes that Mount has more than enough ability to feature in the England squad for years to come. 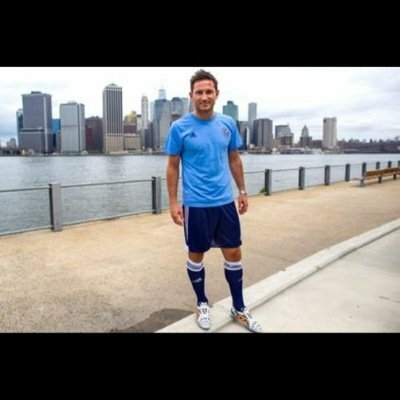 Lampard has even challenged the youngster to go and beat his tally of 106 caps for the national team. Mount is that he is extremely glad to have received a lot of advice from the midfielder who has won everything in the game – including the Champions League. Derby County manager Frank Lampard has praised the qualities of teenage midfielder Mason Mount. The 19-year-old is presently on a season-long loan from Premier League side Chelsea and he has excelled during the initial phase of the Championship with two goals and an assist from eight matches. Speaking after Derby’s goalless draw against Blackburn, Lampard has been impressed with the all-round qualities of the midfielder, who spent the previous campaign on loan with Vitesse Arnhem. He added that the teenager is ready to make the step up to the England senior side, though the decision is left for Gareth Southgate to make.